Julie Neiggemann’s main areas of teaching are nursing of the aging population (gerontological nursing) and medical/surgical nursing with an oncology emphasis. She teaches in both the B.S.N. program and in the School of Education. Courses taught include Nursing of the Older Adult Patient/Family, Nursing of the Patient/Family II, and Health Education Curriculum and Methods for both fall and spring semesters. She is particularly enthused about creating a classroom environment that promotes discussions related to the integration of faith and learning on the topics of aging and provision of nursing care with cultural humility. To promote development of cultural humility, she has created a portfolio assignment utilizing self-reflection, discussion about real-life case studies, and reflection on direct interaction with persons of a different culture at a clinical agency. She is passionate about encouraging her students to see every patient as created in the image of God and to treat them accordingly. 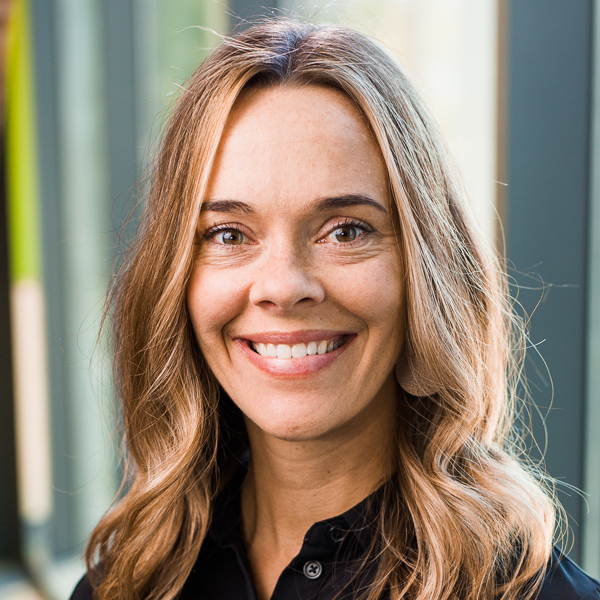 She has co-written a chapter titled Inclusive Strategies for Individuals with Physical and Health Impairments for a textbook developed through Biola’s School of Education.